Soft, rich, lemony aroma and smooth taste. Refreshing and soothing. 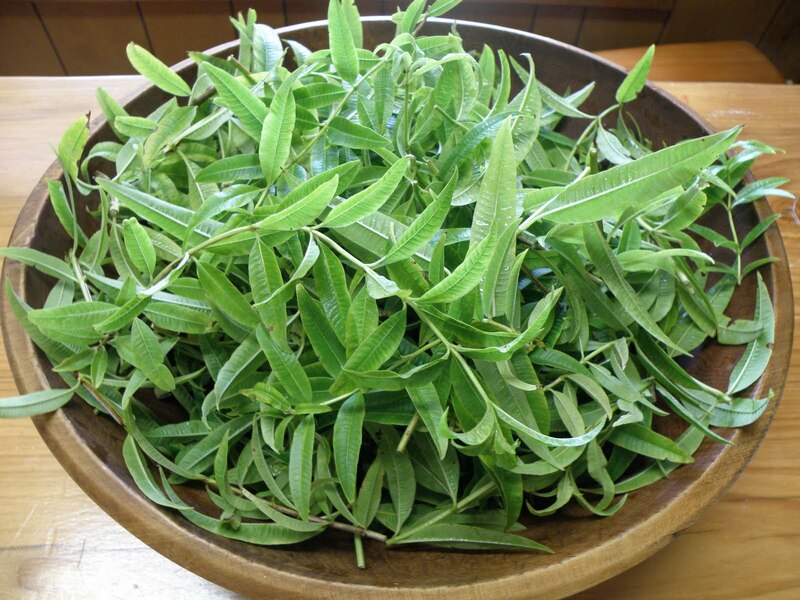 Also known as Lemon Verbena and Verveine Odorante, French Verveine is a fragrant herb indigenous to South America, namely Argentina, Chile and Peru. It was introduced to Europe by Spanish explorers in the 17th century where it was given the name Aloysia triphylla after the princess Maria Louisa of Parma and for its spirals of triphylla (three leaves). Verveine is a versatile herb and can lend its fresh, lemony aroma to any variety of teas, liquors, desserts, or other culinary delights. Ingredients: 100% Organic Verveine leaves.